1991 Homes of Merit Double wide with addition. 3 bedroom 2 bath split plan with open great room and dining area to kitchen. Roof replaced with metal in 2008. There is an exterior storage building and house for the well and holding tank. All on approximately 2.50 acres with some scattered trees. Property borders a chestnut tree farm in back. 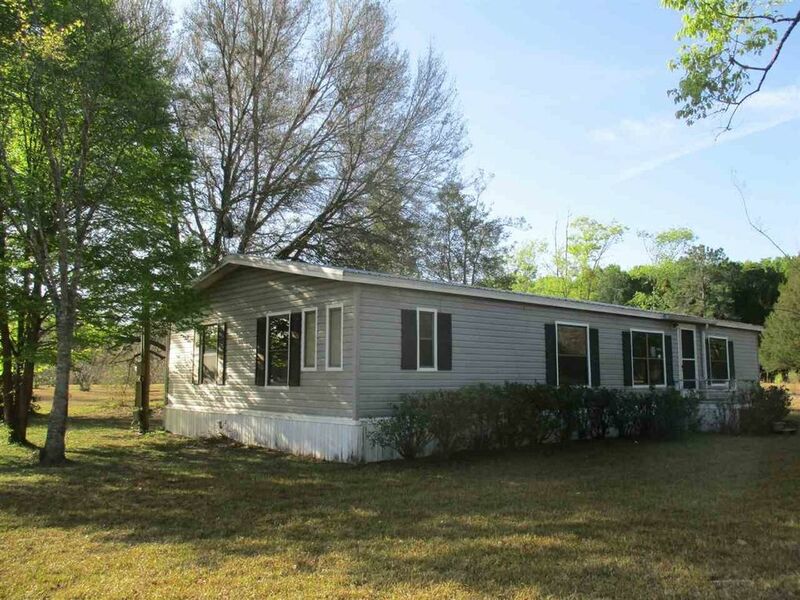 Great location in Alachua on County Road 235.